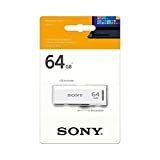 Sony USM32MX 32 GB USB 2.0 Metal Pen D..
Toshiba TransMemory U301 32 GB USB 3.0..
Sandisk Ultra CZ48 16GB USB 3.0 Pen Dr..
Sandisk Ultra Dual Drive M3.0 64 GB OT..
Toshiba HAYABUSA U202 64 GB USB 2.0 Pe..
Strontium NITRO PLUS ON-THE-GO USB 3.0..
HP X730W 32 GB USB 3.0 Flash Drive Sil..
HP X740W 32 GB USB 3.0 Flash Drive Sil..
SanDisk OTG Dual Drive 64 GB Pen Drive..
Sandisk Ultra CZ48 128GB USB 3.0 Pen D..
Kingston DataTraveler 50 (DT50) 8GB US..
Who doesn't need data storage devices these days? 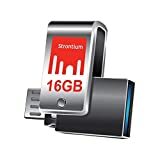 Memory cards, internal hard drives, external hard drives and pen drives, all kinds of data storage devices are required for work as well as for leisure activities. That's why the demand for 500 GB hard drives and 32 GB Pen drives and memory cards has been increasing. 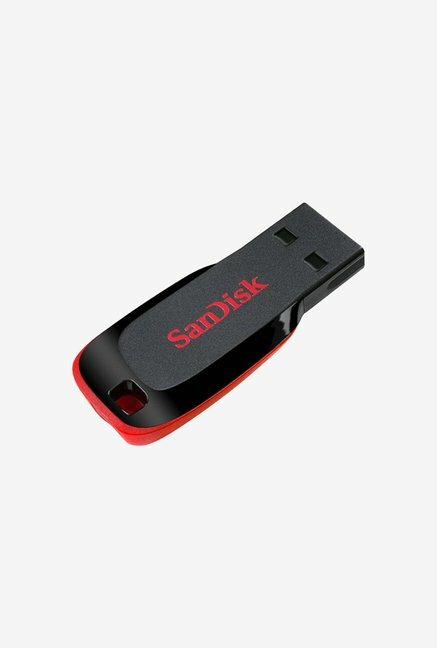 Here at CashKaro.com, you can browse through all types of data storage devices available in India in order that you buy the best ones at the most reasonable prices. External Hard Drives: Data storage can be in the form of a microSD chip or a compact 4 inch device that stores about 320 GB, 500 GB or 1 TB of data. This 4 inch compact data storage device is known as an external hard drive. 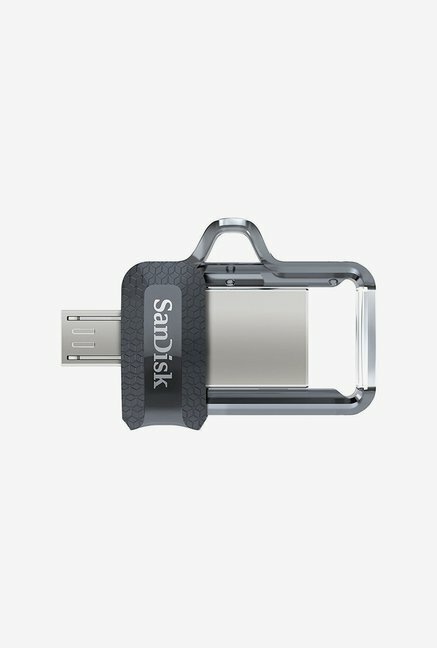 You can attach external hard drives to tablets, laptops and desktop computers using a USB cable. These devices are compatible with wired data transfer operations and come with a manufacturer's warranty of 1 year. Internal hard drives: They have a different kind of device engineering inside because they have to be fixed internally to the ROM slots. Computer data storage devices such as internal hard drives are cheaper and better options as they can function as recovery disks also. The USB connections to be used are USB 2.0 and 3.0 which correspond to data transfer rates of 480 Mbps to 5 Gbps. SATA cables can also be used for connecting Internal HDDs to laptops and PCs. 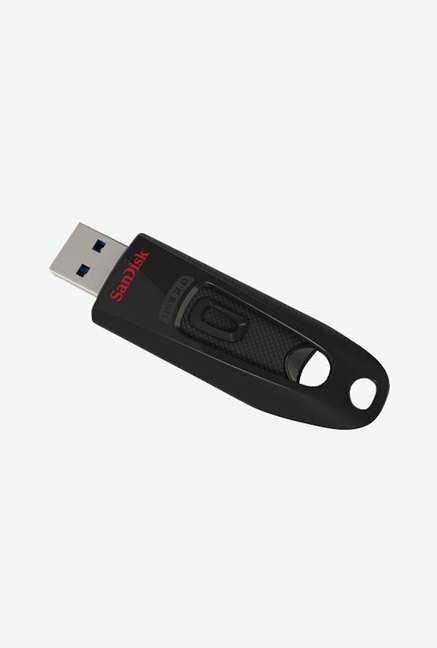 Thumb drives/Flash drives/Pen drives: These devices are used for storing lower amounts of data and are highly portable because of their small size. 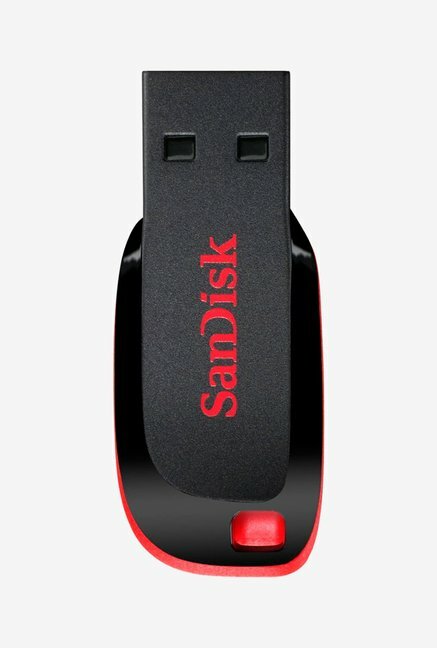 Sandisk, Strontium, HP and Transcend are the preferred brands for buying pen drives. People are using these handy data storage devices to store pictures, important work documents, files for studying and also for storing multimedia viewing as they are compatible with the USB slots of LED TVs, Smart TVs too. 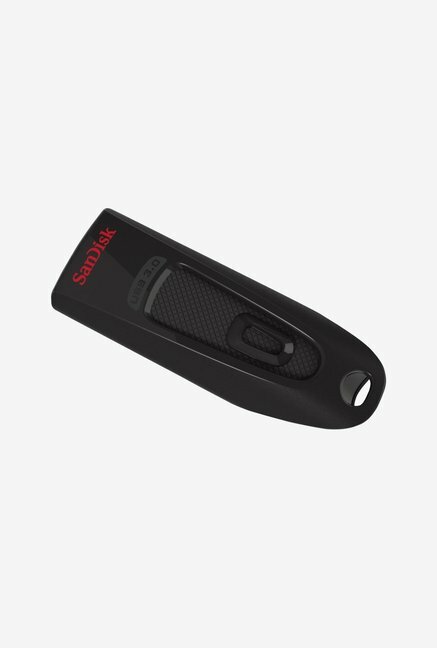 So check out the latest Sandisk 16 GB pen drive prices now and keep a handy data storage device for all times. CDs/DVDs – The traditional data storage methods required these disk drives which are mostly compatible with different audio and video-playing devices such as CD players, Blu-ray disk players as well as laptops and PCs. But given the high volumes of data storage we need today, these devices have become lacklustre. If you're looking to store pictures, audio and video permanently, then CDs and DVDs are cheap data storage devices you have at hand. Memory cards: These are removable memory devices which function as part of a phone's external memory and can have capacities as high as 32 or 64 GB. The choice of memory card depends on the expandable memory capacity of your phone or tablet. Memory cards are also utilized in imaging devices such as Sony and Samsung cameras, DSLR cameras as well as video recording devices like Camcorders. It's important to make a proper online price comparison before selecting the memory card want at the best price. External hard drives, pen drives, and memory cards are the most commonly used storage devices today. These indispensible storage devices can be bought online from retailers like Amazon India, Shopclues, Flipkart, and Tata CLiQ with good discounts and offers. The popular brands under the category include Sony, Seagate, Sandisk, WD, Sony, HP, Strontium, and Transcend. The bestsellers can be filtered to pick the storage device of your choice. You can get the storage capacity that suits you before placing orders online. For pendrives and memory cards, the commonly used storage options are 8GB, 16GB, and 32GB. While for External HDD the storage ranges from 1 TB to 3 TB. 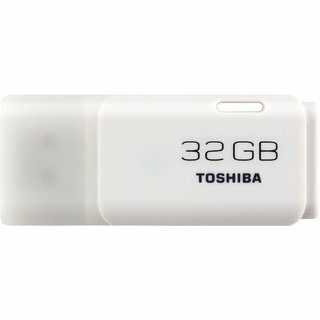 Don't forget to apply pen drive coupons and promo codes to enjoy big discounts on these portable storage devices. The latest way to store data is to switch to online data storage services. Google Drive, OneDrive, DropBox and many other high volume cloud storage services are available for the ever increasing data that needs to be stored. Some of the big data storage services come with capacities of 10 GB which can be extended with greater use and also with online payment options. Using these storage options, you can manage your physical data storage capacities to good effect. Online data storage services have an entirely distinct way of functioning where after you create your own account, you get 10 or 15 GB of storage space after which you can just select the auto upload option and keep working on your system while the selected files and folders of data get uploaded. Cloud data storage services are becoming increasingly convenient because of their abundant space availability and because they are free. But their downside is you have to rely on your internet connection and have a good stable internet connection for backing up your data. Transcend: With a fleet of different types of memory options, this is usually the first choice when it comes to buying pen drives, external hard drives and microSD cards. Their high speed data transfer rates, flexibility and easy usability make it a top brand in this category. HP: The leading laptops and printers manufacturer has gone up with big steps in the domain of data storage devices. HP pen drives are becoming increasingly popular among the youth due to their user friendliness and device design. Check out latest laptop prices in India by HP and also their 32 GB pen drives available at sale prices. WD: Weston Digital or WD is the first name for high volume data storage and backup devices. 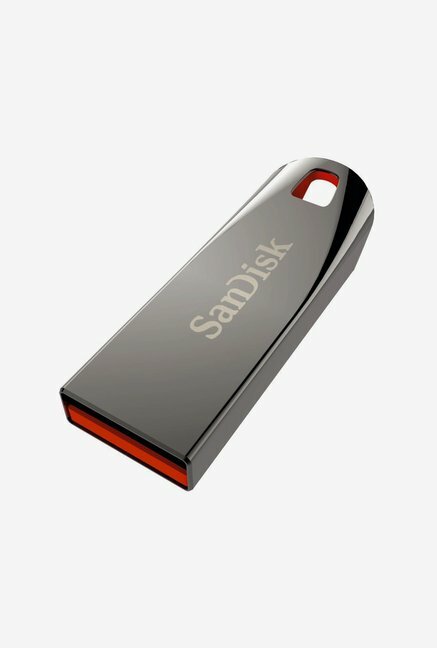 With proven credentials over the years for unbeatable and problem-free superior data backup devices in a variety of storage capacities, it is the undisputed leader of the external and internal hard drive market. 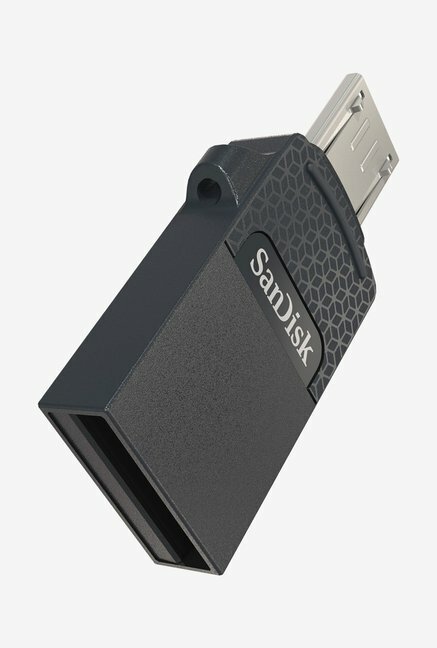 At CashKaro.com, all the best retailers are listed when it comes to physical data storage devices. Take a look at all the products and buy the one suitable for your needs. The best part is on each purchase that you click out with, CashKaro gives you assured rewards that you can redeem once confirmed. Check the latest online shopping deals on CashKaro.com and take the best out of online shopping.